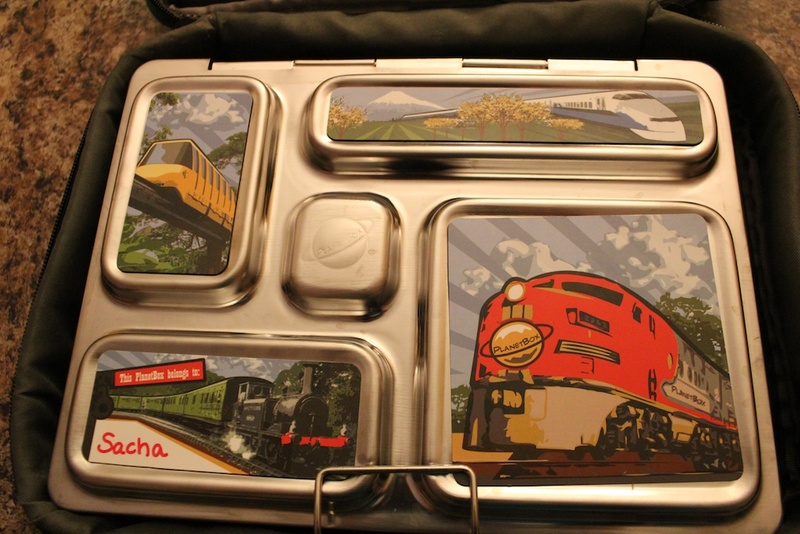 This entry was posted in Food, reviews and tagged bento, Food, healthy, kids, lunch, organic, school by S.. Bookmark the permalink. Yah! So glad you love it. I can’t wait to buy a couple for the boys when they start school. That? Is like the coolest thing ever! 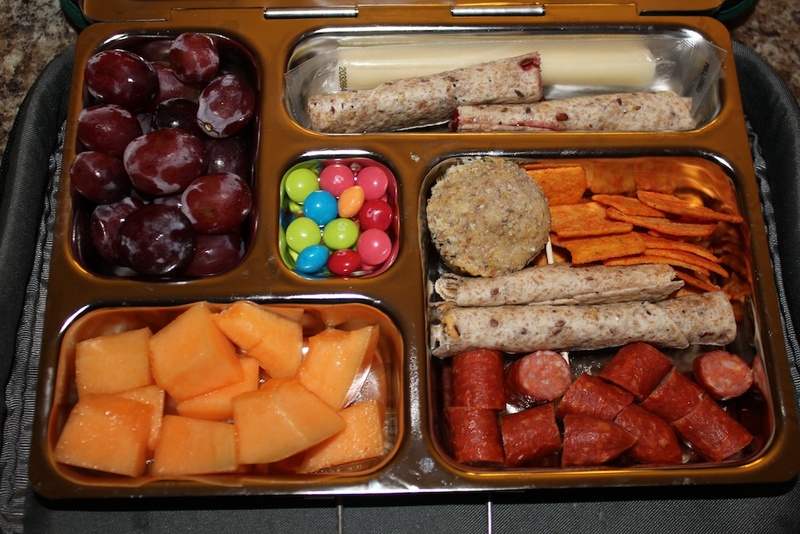 I wonder if it would hold enough volume for how much my kid will eat in 2 years though… he’s a monster now! 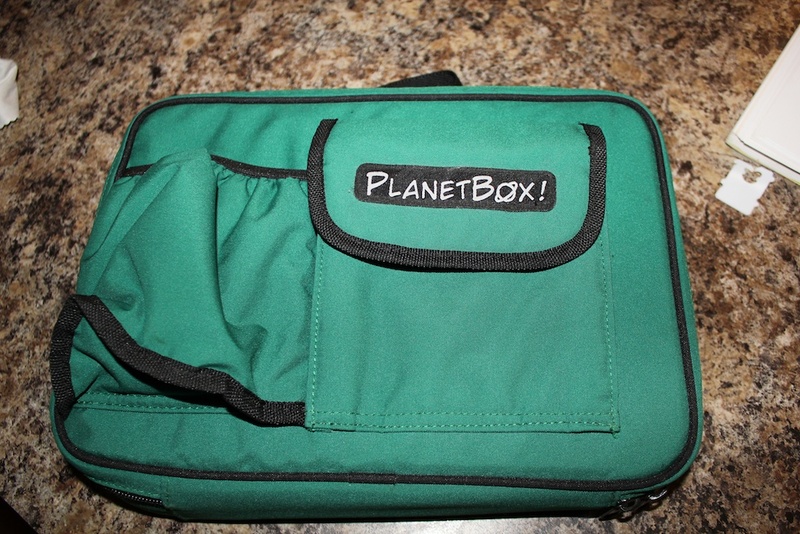 oh planetbox…where have you been hiding? i have been looking for exactly this!! !